"Yufuin Onsen" boasts the second largest amount of hot water in the country, and the number of sources is 852 in small towns. This is also the second largest source number in the country next to Oita's Beppu Onsen and is a place where you can fully enjoy the grace of the earth. 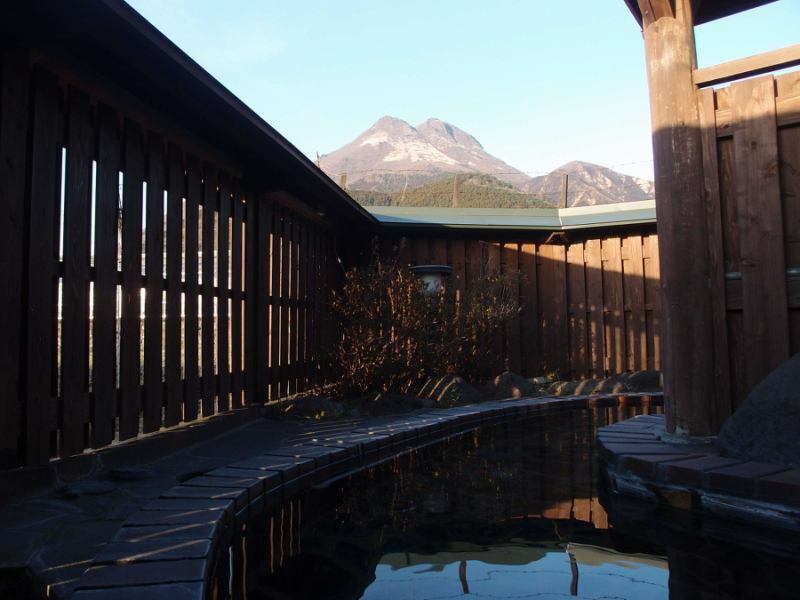 From the two sources, you can enjoy natural hot springs with rock baths and outdoor baths separated by gender. Colorless transparent soft water containing a large amount of metasilicic acid, which is regarded as hot water of beauty, is low irritation, so anyone can use it with confidence. Metasilicic acid is a natural moisturizing ingredient contained in hot springs, so emulsifies sebum and so on, it is also ideal for beautiful skin effect. 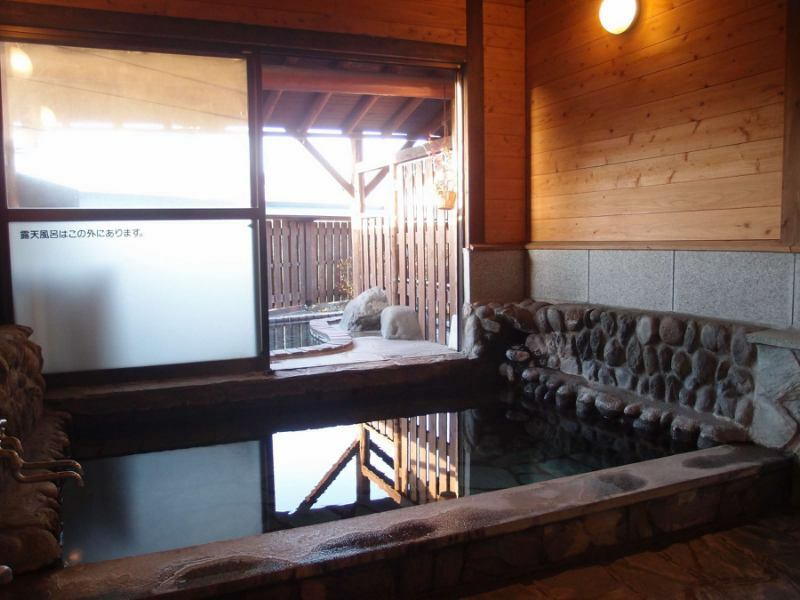 How about staying at Yufu Dake seen from fresh hot water and open-air bath coming from the source? Neuralgia, muscle pain, joint pain, frozen shoulder, motor paralysis, bruises, chronic digestive disease, poor circulation, fatigue recovery, etc. Hotspring tax adult 150 yen, child 75 yen separately.